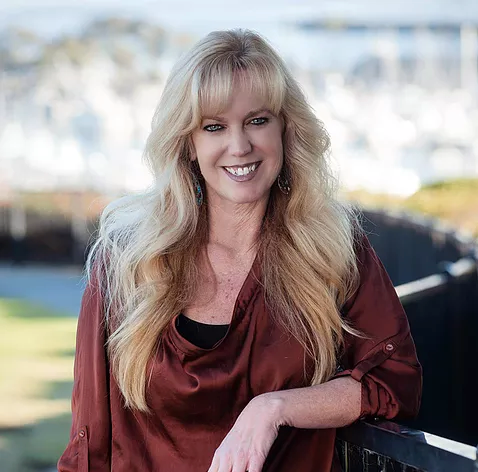 Overcoming the trauma and pain of abuse to live a powerful & purposeful life, author, speaker and founder of Action Force Network, Veronica Stephens, uses her message of hope and redemption to inspire & motivate women all around the world. From audiences as small as 20 to TV audiences as large as 30 million, her energetic presentations ignite & empower women to stand up and be the difference in the world around them. Veronica founded Action Force Network to help eradicate what the FBI has classified as the fastest growing crime in America ~ human trafficking.